In Brgy. Nicdao is where Kabula river can be found of. 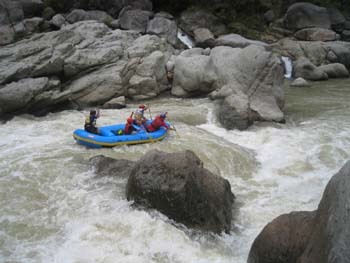 It was revealed that it can be a better adventurer�s choice in the field of water rafting because of the water supply from gigantic, tall trees and mountains nearby. 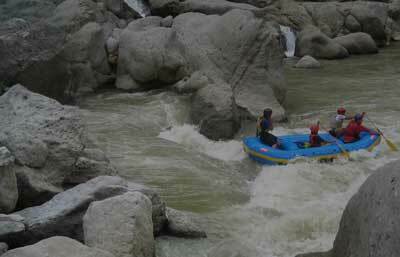 With the old, virgin forest, and the unusual topography which is of little variation of land, not risky rising mountains, it is not difficult for anyone who wants to engage in water rafting in Kabula river. The foods are cheaper than the other rafting places too. The place is trouble-free to find. 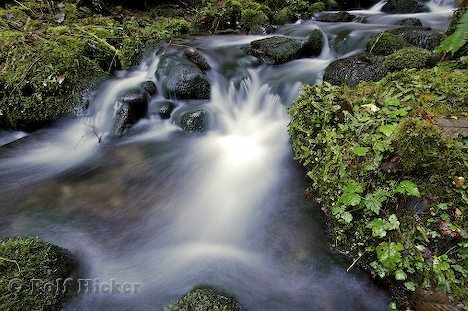 It is best to go there on March to April because the climate is definitely dry. Yet for the most thrilling adventure, rainy season which is from May to December is worthwhile for the expert and brave rafters.